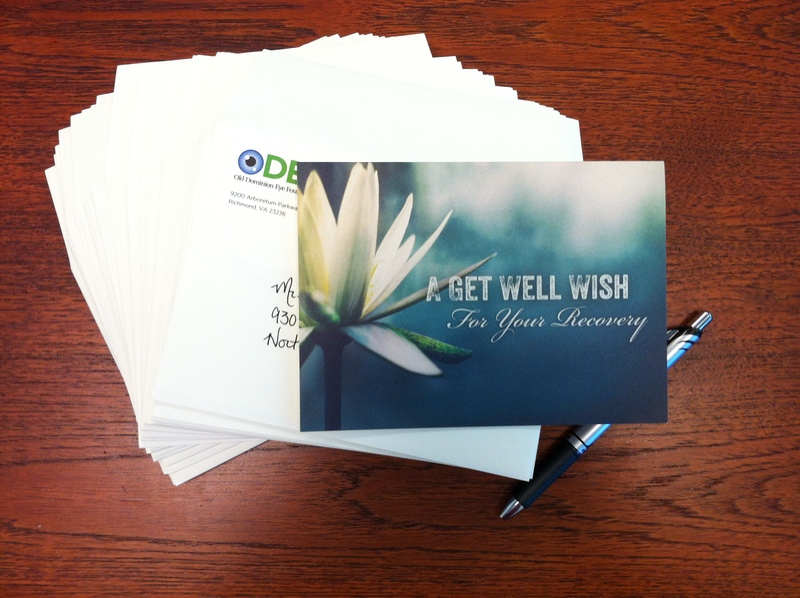 In an effort to ensure that every recipient knows their corneal transplant comes from generous donor, we send get well cards. The cards also outline how a recipient can write to their donor family to say thank you. 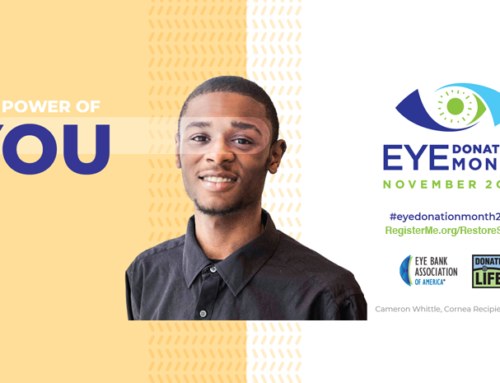 If you would like to write to the family of your donor please send a note to Old Dominion Eye Foundation, Inc. Attn: Christina Jenkins 9200 Arboretum Parkway, Suite 104 Richmond, VA 23236. 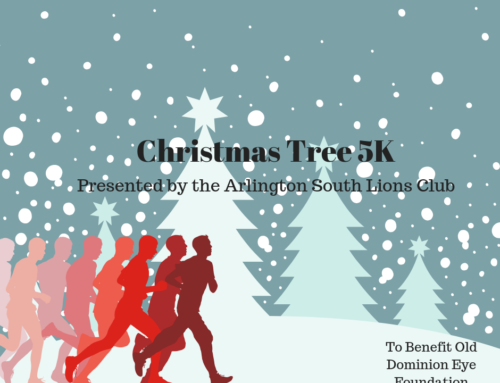 Do not include any personal identifying information such as last name or address. You can include your first name and the city you live in. On a separate sheet please include your full name and the date of your transplant. Please consider writing your donor family could bring them much comfort in a time of great sadness.